You Can’t Fake Purpose | The Story Co.
What a conundrum: we live is such a transparent world that often seems anything but transparent. Social media has allowed us to see more than we want to see about people, companies and brands. If you or your company are not walking the talk someone will notice and likely call you out. That can scare brands away from being who they really are. Fake news, fake Insta, fake FB. We are tired of all of it. A culture of impatience and a hunger to impact the greater good is surging. And that is where the opportunity lies. Brands that are purpose driven don’t hide. 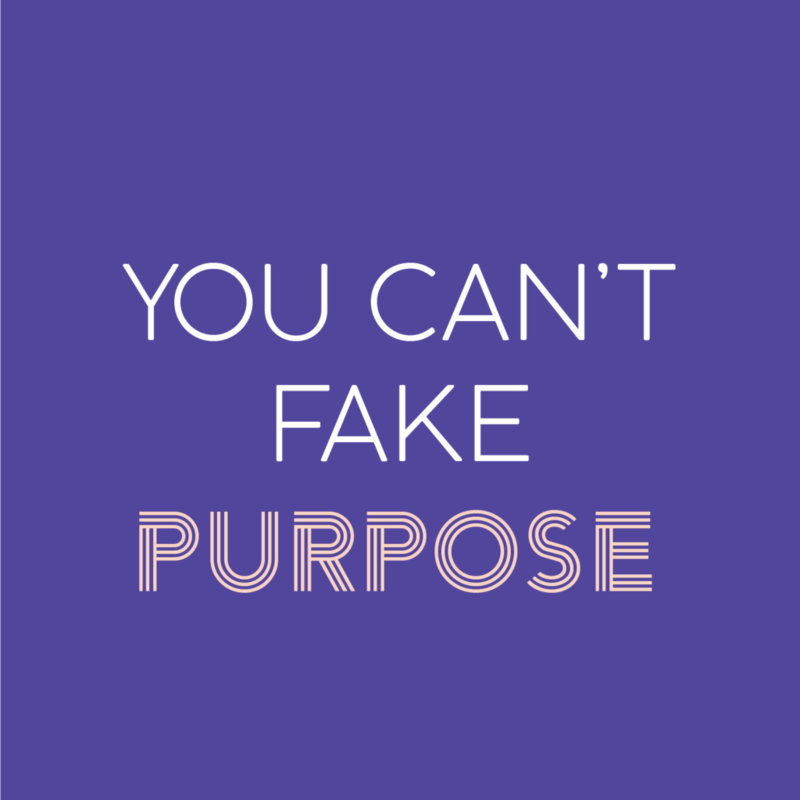 You can’t fake purpose and why would you? In repeated surveys and on every measure of business success, purpose driven brands outperform brands that either are not purpose driven, or cannot communicate their purpose. Brave brands stand up for their why and are rewarded for it. 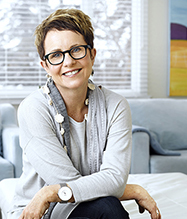 Is purpose driving your business? Are you Resolute on Resolutions?